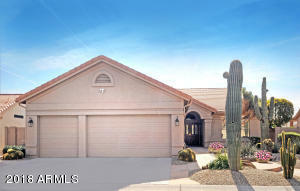 You will love the custom features of this 3 bedroom, 2.5 bath Galleria floor plan with separate office and a beautiful heated salt water pool. 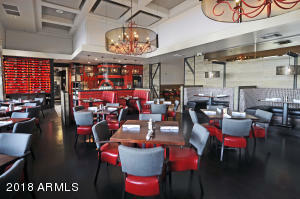 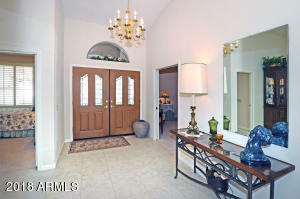 Large neutral tile and carpeted flooring. 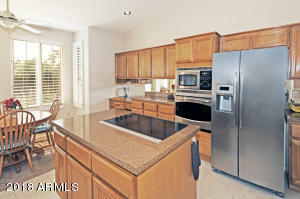 Spacious kitchen with island, granite counter tops and stainless appliances. 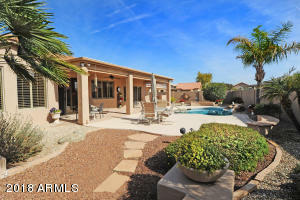 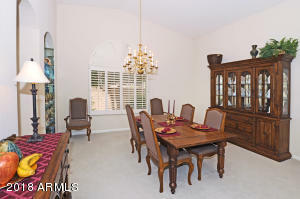 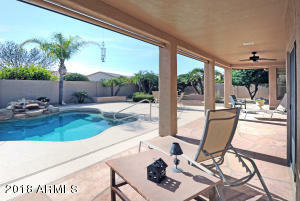 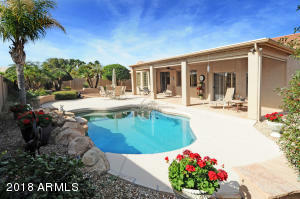 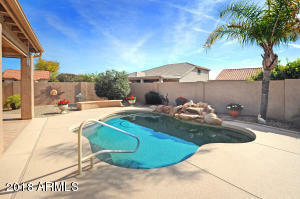 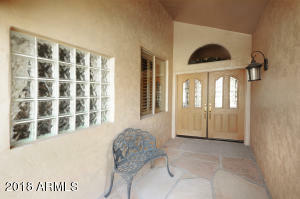 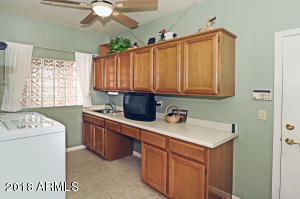 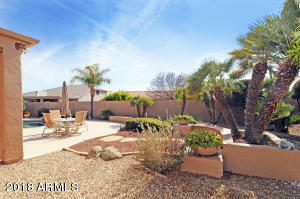 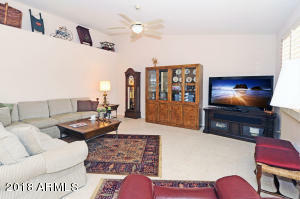 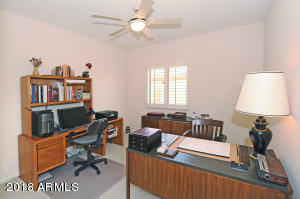 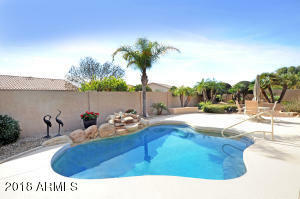 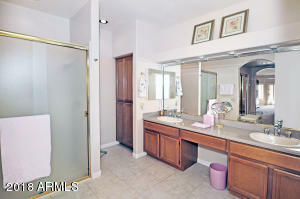 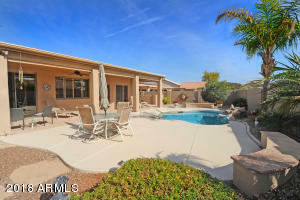 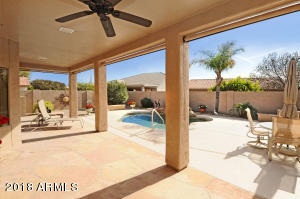 cast iron kitchen sink open to the family room and offer views of the lovely back yard oasis. 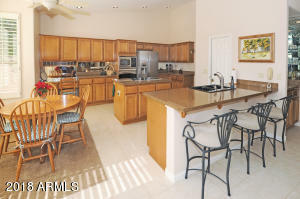 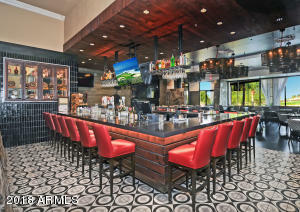 Wet bar with granite counter is perfect for entertaining. 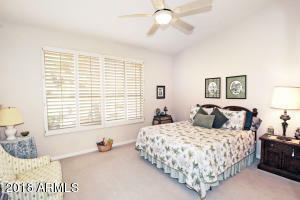 Large master suite with patio access, sitting area and master bath features two walk in closets, corian counters and separate shower/tub. 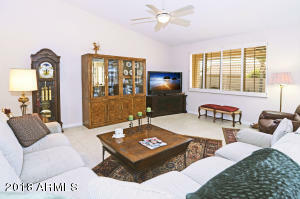 Spacious guest bedooms. 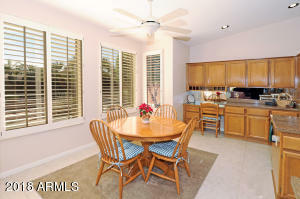 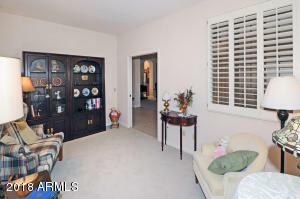 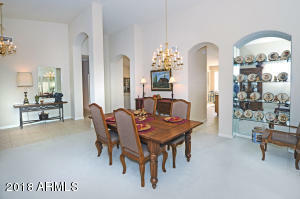 Formal living area plus eat in kitchen. 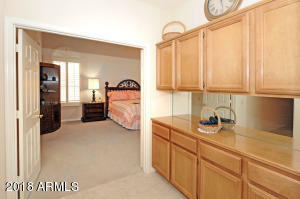 3 car garage with attached storage cabinets and pull down with attic storage. 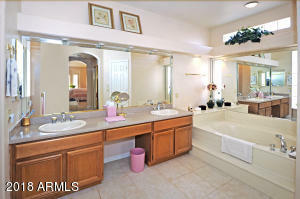 Water softener and RO System. 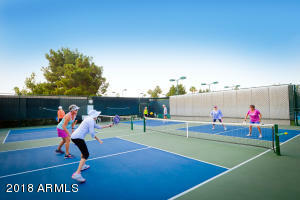 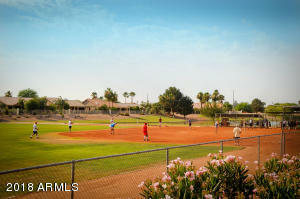 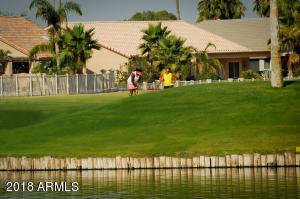 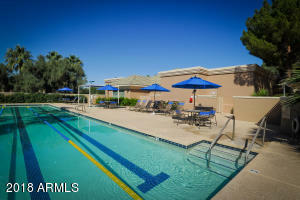 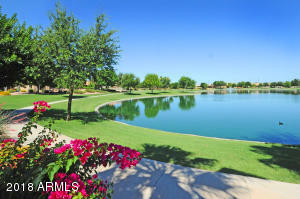 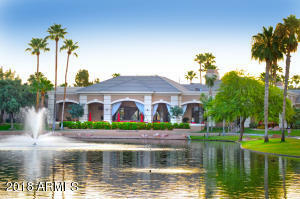 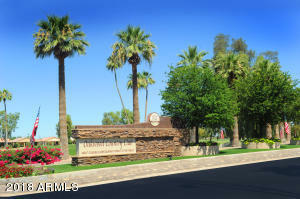 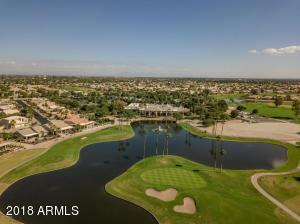 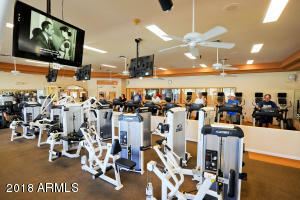 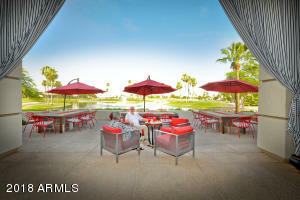 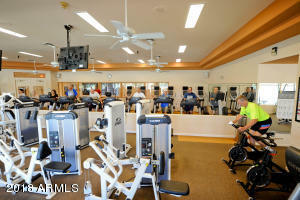 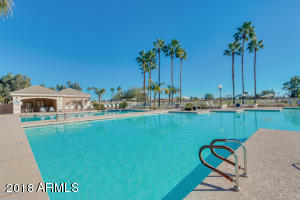 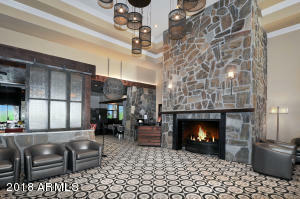 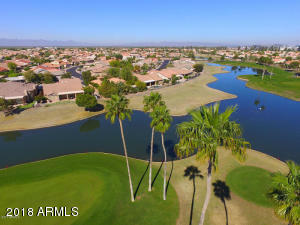 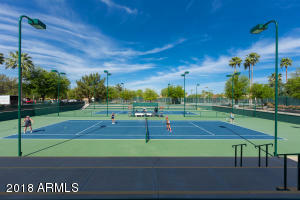 Resort amenities with golf, tennis, pickelball, restaurants and much more!